I saved an entire year for this trip. 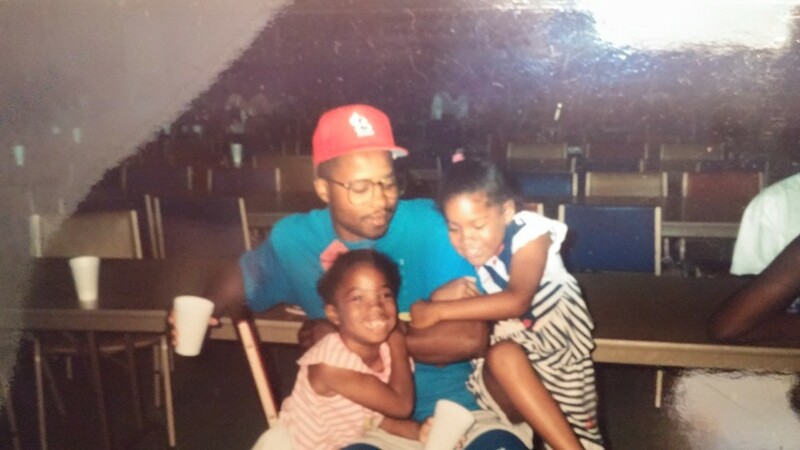 I hadn’t seen my favorite cousin (not that I’m playing favorites or anything) in years. After I got settled in we took a walk across The River Cam for my welcome lunch at Las Iguanas, a Latin American restaurant. Side note: they have a fabulous happy hour. On our walk back across The River Cam we had about a 20 minute downpour and then the sun came out again. Later that night we met up with her beau and went to the neighborhood pub, The Carpenter’s Arms. It was only about a 5 minute walk from her house. The next morning we woke up and left Cambridge early for a 3 hour drive to Stonehenge. 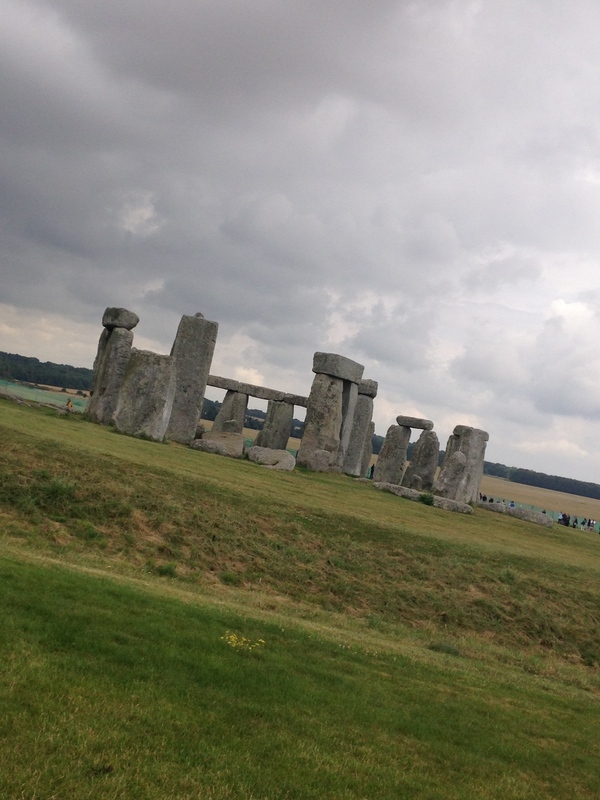 As we made our way down Highway A303 and we began to approach the entrance to Stonehenge. You could see it from afar up on a hill. It was breathtaking, magical, and many other adjectives that have escaped me. There were hundreds of people there wanting to see “a bunch of rocks” as my cousin said. Yet in the same breath she also expressed that you can’t come to England and not see Stonehenge! With our self-guided tour we were able to utilize audio tapes with headphones as to guide us through the grounds and offer commentary of the structures and artifacts we saw. You can learn more here, but long story short there were several phases in completing Stonehenge over a 500 year period. Construction began around 2900b.c. and ending in 2400b.c. The fact that I enjoy history and learning about the past to understand where we are now, this truly was a blessing to experience. 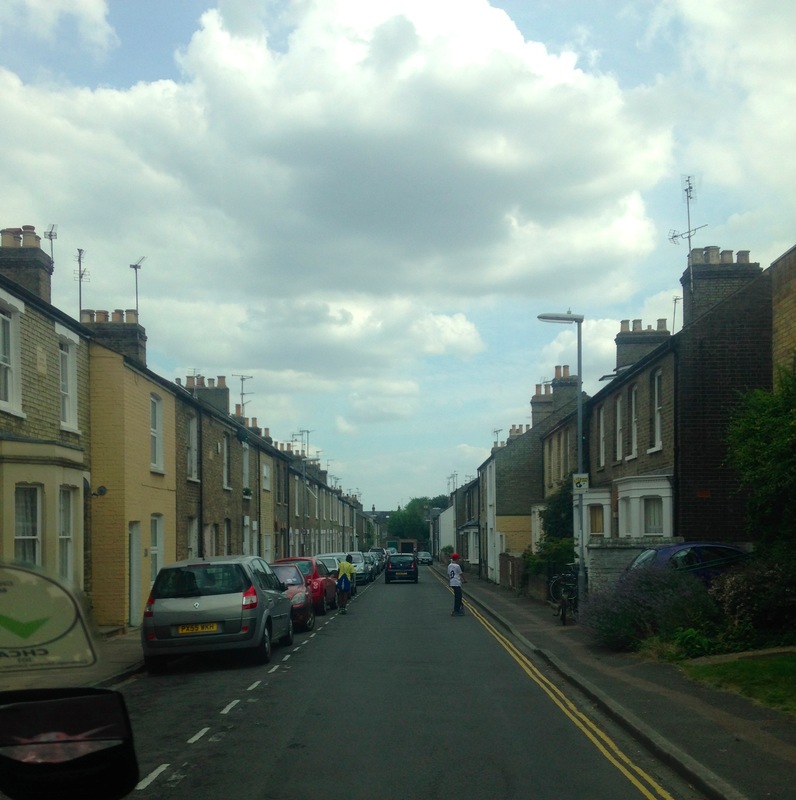 On our way back to Cambridge we saw a brown sign with a directional arrow and the words “Windsor Castle”. The next thing I knew the car abruptly exited the highway as we attempted to navigate the road signage and roundabouts to make our way to Windsor Castle. 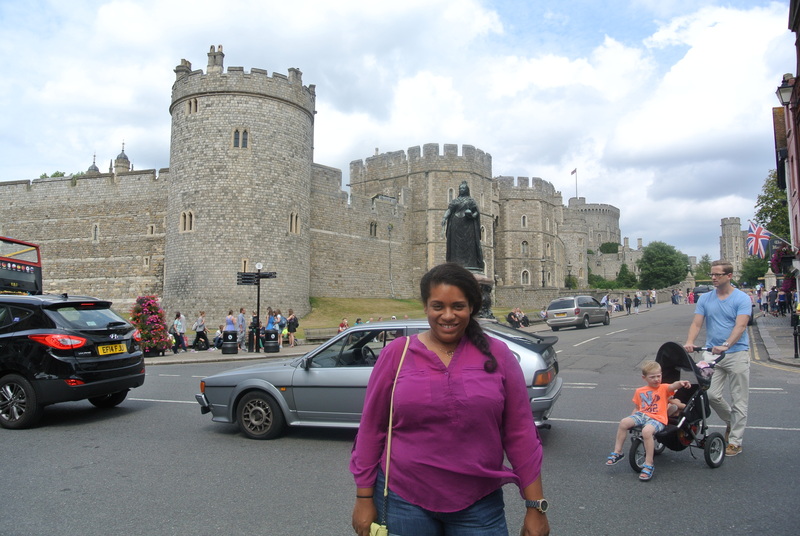 As we drove into Windsor, England the castle was grandeur and the city was literally built around it. There were shops and eateries surrounding the mass. 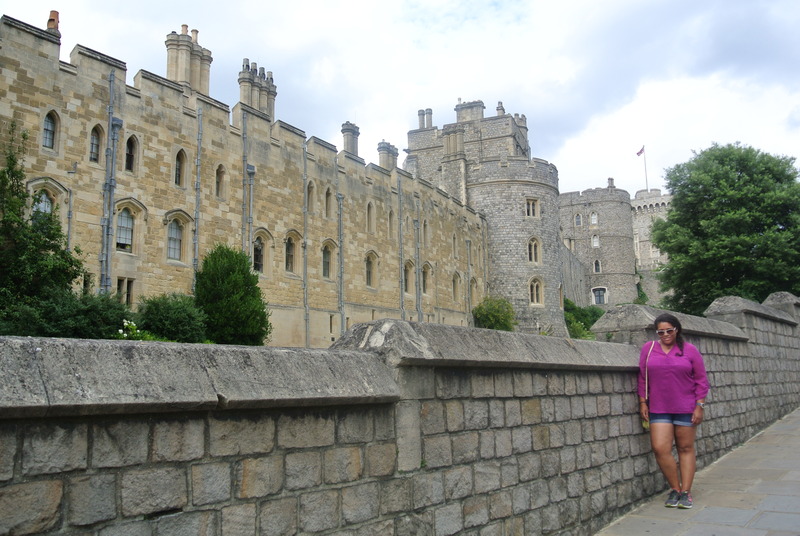 While I was there I found out that Windsor Castle is the Queen’s weekend home. After we took pictures around the castle. We found a food stand and ordered the classic fish and chips. I still cannot get over eating mayonnaise with chips (french fries), although I did give it a honest try, I eventually opted for ketchup instead. 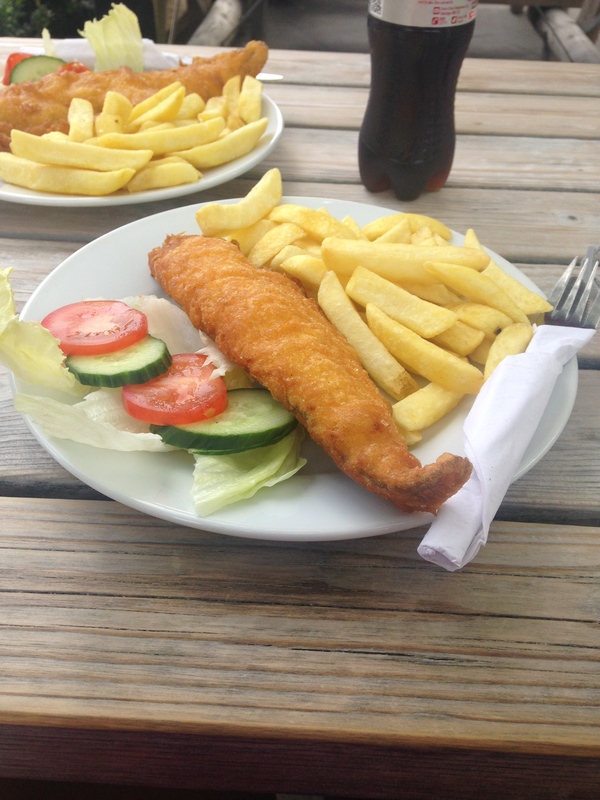 The malt vinegar was surprisingly delicious with the battered fish as well. I’m a gal that likes ketchup mixed with hot sauce on her fried fish and french fries. When I travel I like to stay away from American chain restaurants and eat at local restaurants to enjoy their fare; it’s always interesting and fun! After lunch we continued our way back on Highway A303 towards Cambridge. Traffic was not in our favor on our way back to town. 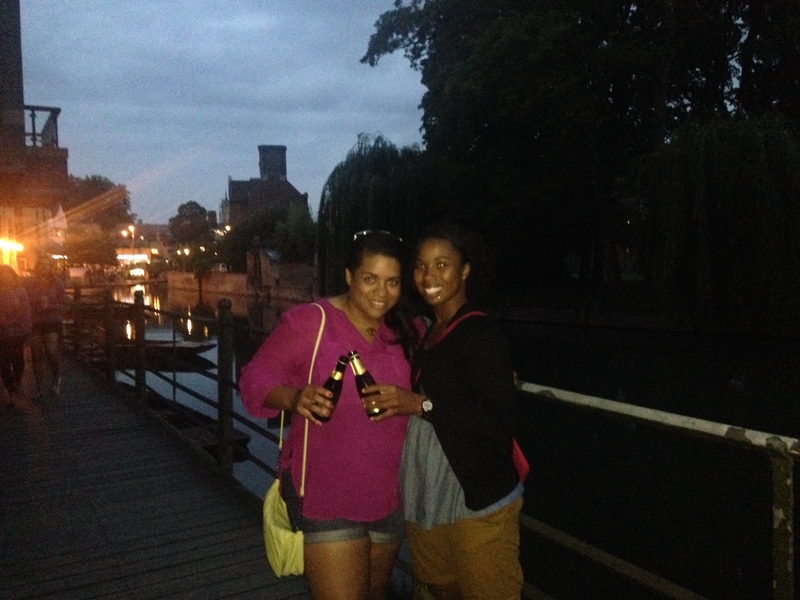 When we arrived we parked down the street from my cousin’s residence and then took the brief walk again across the River Cam for some drinks and food. It was very lively as it was a Friday night so we stayed out a bit longer that evening. On our way back to the house we stopped by a wine shop and purchased miniature bottles of champagne. We sipped straight from the bottle on our little stroll. Once we got back, it did not take me very long to fall asleep. I needed all the rest I could get, because we were headed to London that following morning for the weekend.